Ever wondered where you could have a free online platform for all of your art creations? It’s not quite a portfolio but it is an opportunity to share your art work, explore techniques, show off your art products and swap tips on your favourite artist materials. With order tracking, wish lists and efficient delivery services; shopping for your art supplies online couldn’t be easier on the Cass Art website. 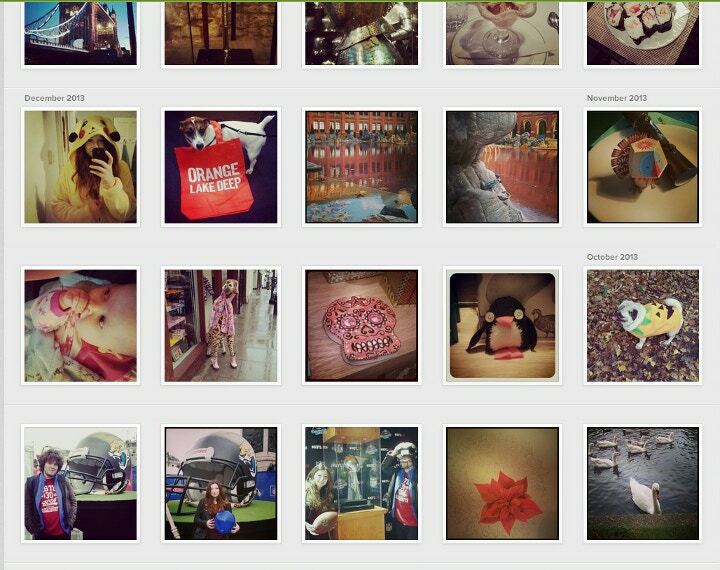 In case it’s gone unnoticed we’d like you to meet the Social Photo Tool. 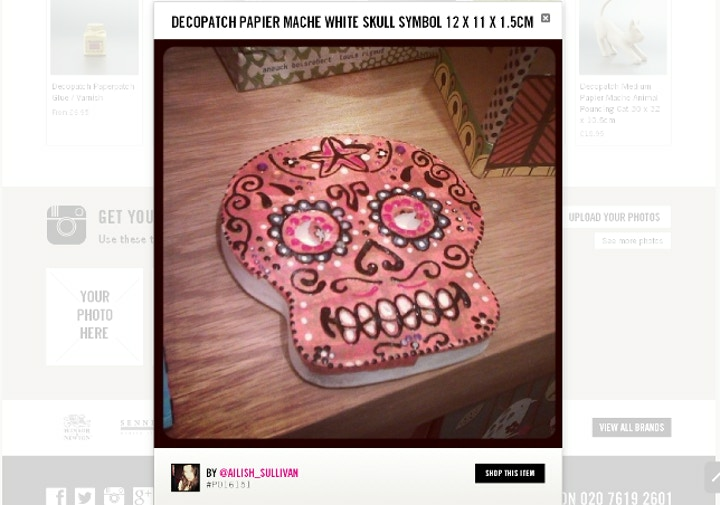 Another reason to add to the list of why to shop with Cass Art! If you scroll down, underneath each product on the site you’ll find the opportunity to have your photos exhibited. 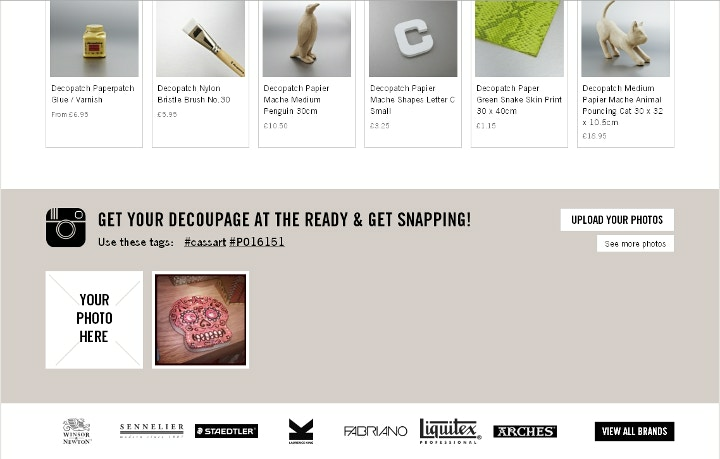 Simply tag your image with the #product code and see your work shine. What’s more with a clear link from that image to your Twitter or Instagram it’s easier than ever for fans and collaborators to contact you for potential projects. This means that artists of every level can display their talents and in doing so help to demonstrate the diverse techniques and styles that can be achieved with different materials. Cass Art believes we can build up a community network online for artists and amateurs to spread their valuable knowledge and skill. On special occasions the Social Photo Tool becomes pride of place in the centre of the Cass Art homepage, showcasing has seen exciting campaigns such as #MAKEXMAS and #HEARTART. Tweet or Instagram an image of your art work with the appointed hashtag and see your work pinned up online for everyone to see. What are you waiting for? Head online to post your existing photos or stock up on art supplies at on our online shop and be sure to follow us on Facebook, Twitter and Instagram for all the latest on materials and emerging artists.